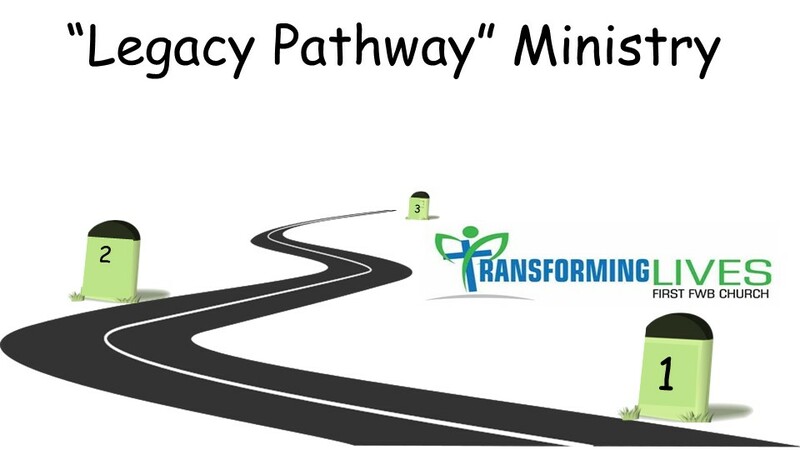 The purpose of the Legacy Pathway Ministry is to equip parents to be effective spiritual teachers for their children in order to pass along to them an authentic, life transforming faith in Christ. 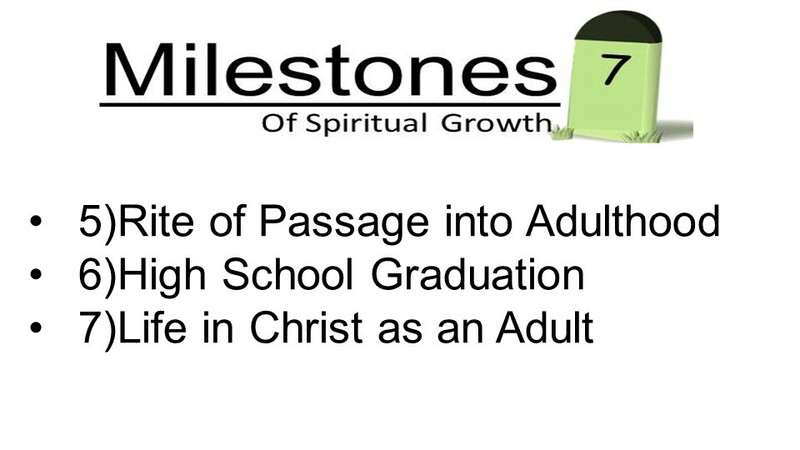 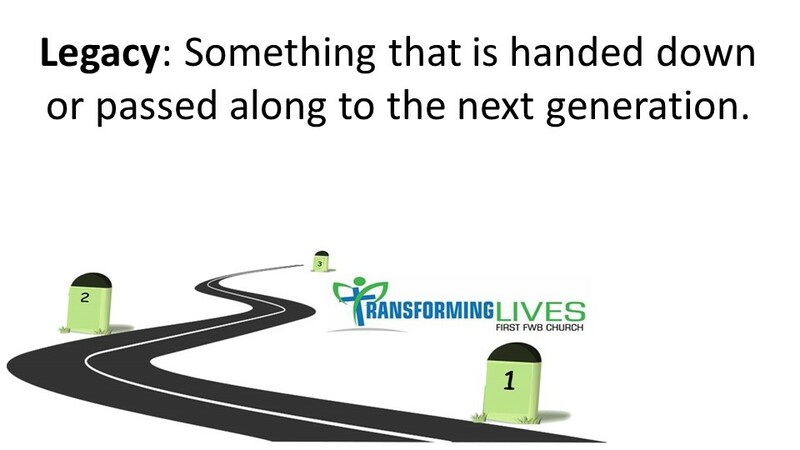 We equip parents to lead their children through 7 “milestones of spiritual development”…1) Parent-Child Dedication, 2) a Faith Commitment by the Child, 3) Preparing for Adolescence, 4) a Commitment to Purity, 5) a Rite of Passage into Adulthood, 6) High School Graduation and 7) Life in Christ as an Adult. 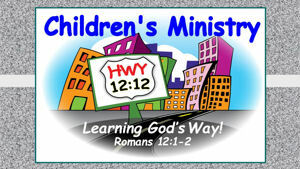 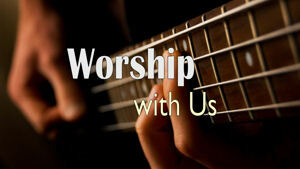 We offer small group studies, retreats, family ministry opportunities and other resources in order to work alongside parents in promoting the spiritual development of their children.